Each acupuncture treatment takes place in a community setting (as is common practice in Asia), with dimmed lights and ambient music, where several other people are also receiving treatment. This allows each individual to walk the collective journey towards health. This style of acupuncture helps to remove the financial barrier some may face when seeking alternative care. Each acupuncture treatment is held in a private room with lights dimmed and soothing music. In this setting, the client and practitioner have the freedom to explore a variety of modalities, including acupuncture, sound therapy, energy, and body work. These sessions provide space for the full exploration and expression of self, in a one on one setting. 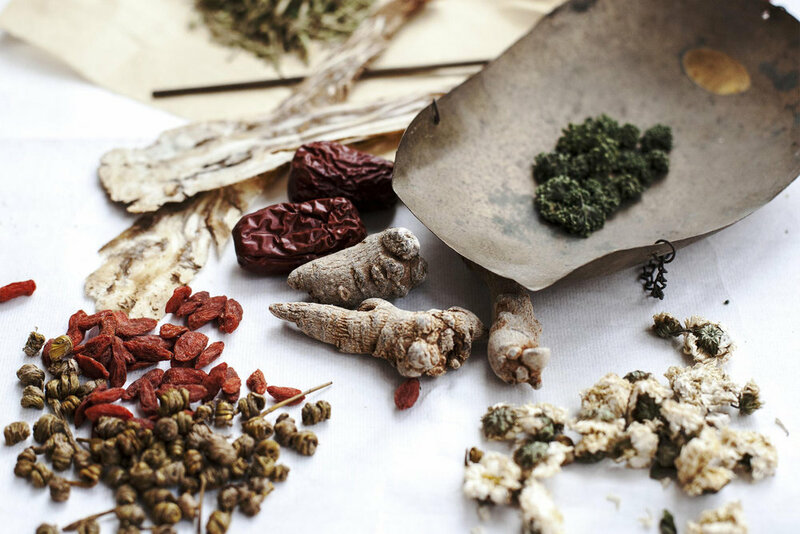 Herbal therapy is a complimentary branch of Chinese Medicine. Every prescription is individualized to best support the course of treatment. Each of our practitioners is skilled and knowledgeable in the prescription and application of herbal medicines. Nutrition is the foundation of health. Long-term wellness relies on the integrity of our digestive system, which is intimately connected to how we choose to nourish our bodies. We provide the tools that allow each individual to better understand and utilize food as medicine. Sound therapy merges Chinese medicine and the Chakra system with the healing vibration of sound. 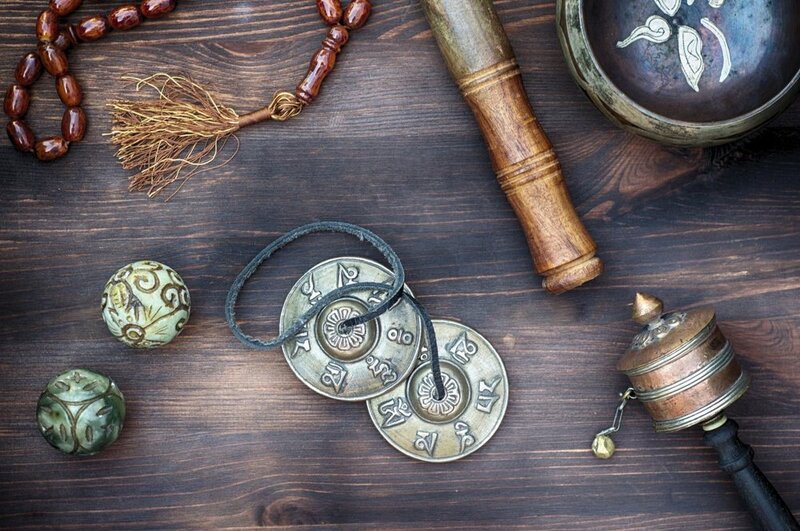 From Tibetan bowls, chimes, gongs, cultures worldwide have understood the healing potential of sound. Using tuning forks Mariko introduces frequency to the meridian system, acu-points and subtle energy bodies. It is a gentle approach to restoring harmony and balance to the body. Using light, color, sound, and Reiki, each intuitive energy session is an exploration into consciousness. From here, we access our innate inner wisdom and guidance,so that we may integrate and deepen our awareness at all levels of our being.